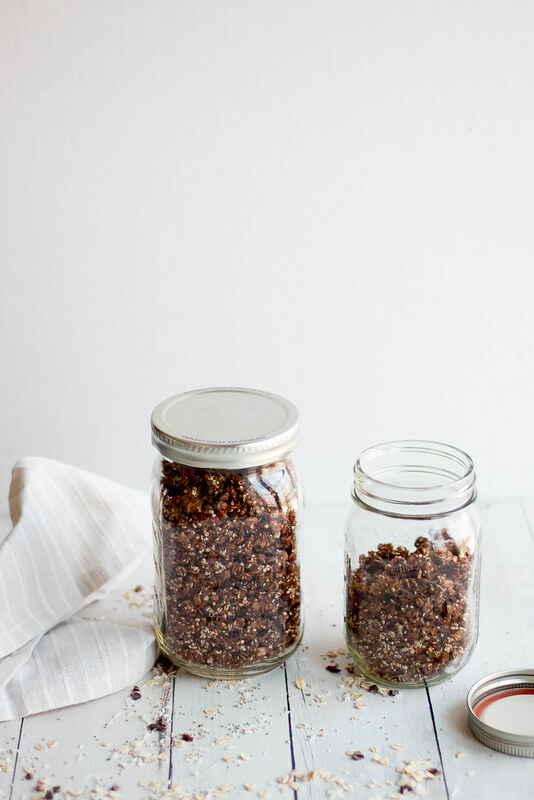 I really want you to make this Granola and NOW wants you too! 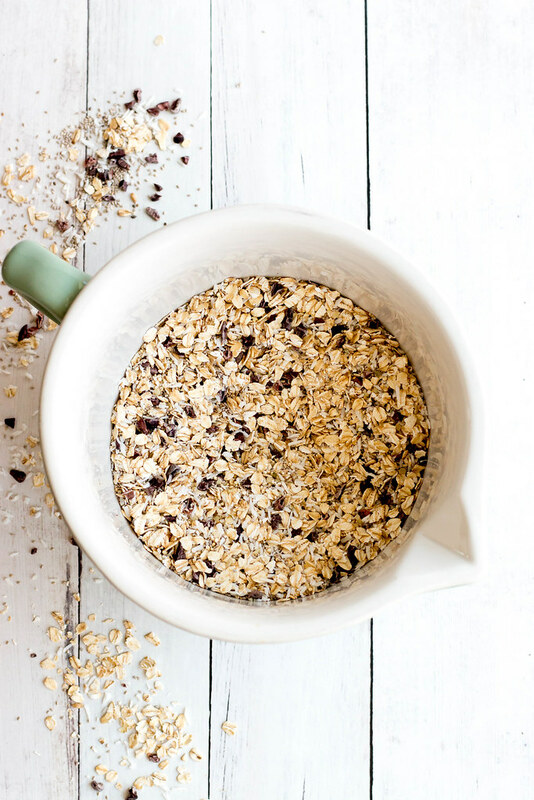 NOW Foods will give one lucky reader ALL the ingredients to make this in your own home- a MEGA Granola Making Bundle! In a sauce pan over medium low heat add coconut oil, cocoa powder and maple syrup - stir until melted and remove from heat. 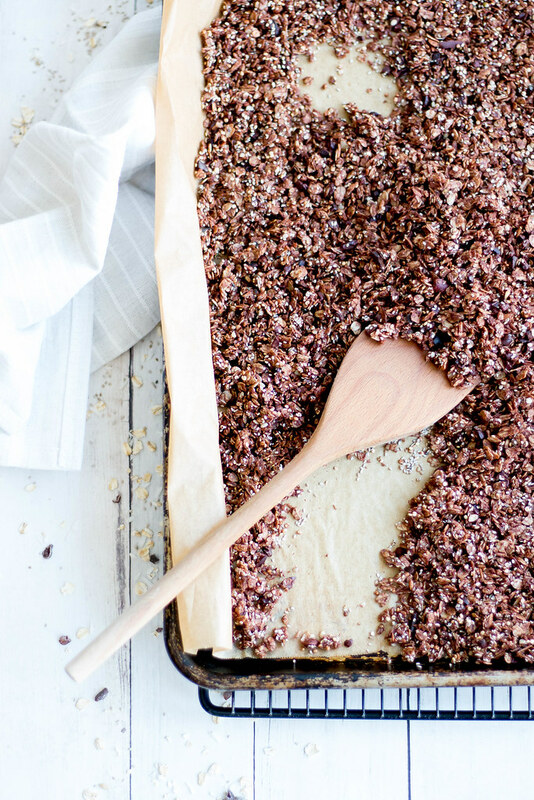 In a medium mixing bowl add cacao nibs, chia seeds, coconut, hemp seed hearts, oats and quinoa. Pour coconut oil mixture over the oat mixture. 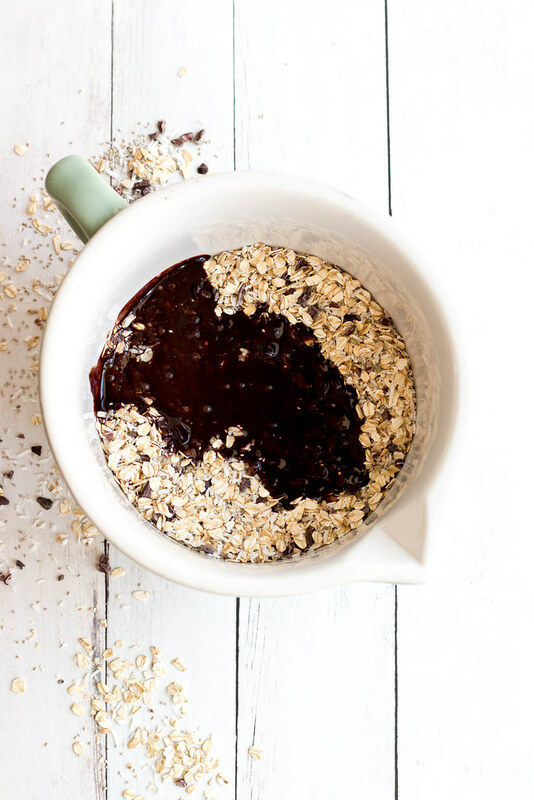 Stir until the oat mix has been completely coated in the coconut oil mixture. Spread mixture evenly onto a parchment lined large baking sheet. You can also use 2 smaller sheet pans. Cook for 15 minutes, at the 15 minute stir up the granola and cook for an additional 15 minutes. Remove from oven and allow to cool. Once cooled store in an airtight container for up to 4 weeks. I would use the ingredients to make cookies as an alternative to granola. This sounds so yummy. Cookies sound good also. I would definitely use this prize to make up some cookies, the kind you can eat for breakfast and not feel guilty! I would add fruit and make a delicious cobbler! 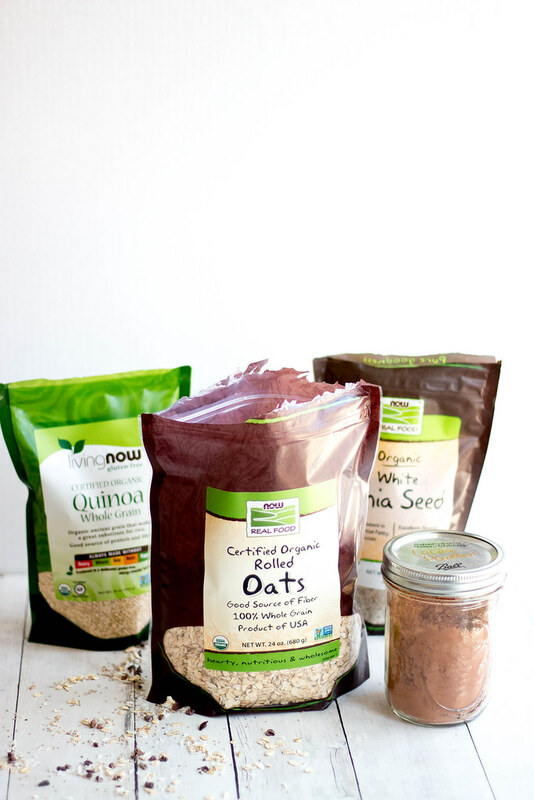 These would be great ingredients for overnight chocolate coconut oats. It's great for taking breakfast to go. 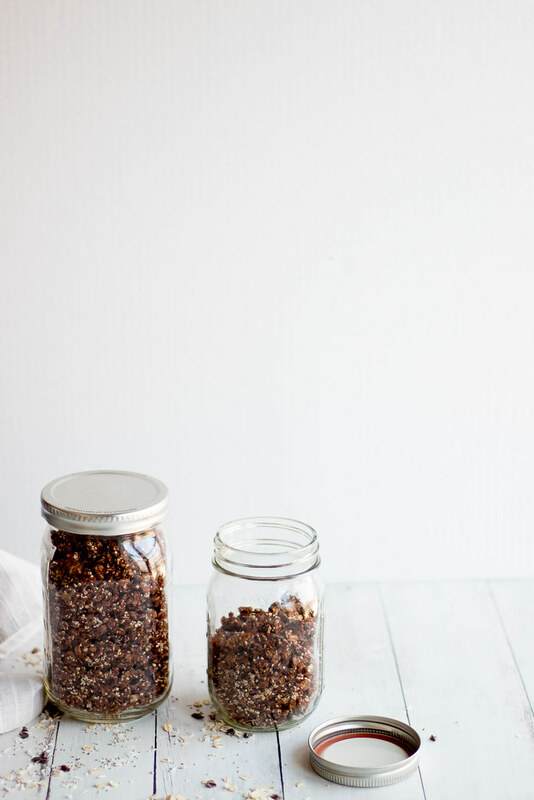 Cookies definitely sounds like a good idea but it would also be lovely to do overnight oats. I love to add chia seeds to my juice and smoothies! I would be thrilled to try these other products out. I'm trying to get fit and healthy this year. So far I have lost 19 lbs! I'm thinking an awesome waffle, with yogurt..and fruit!! I would use it as a crumb crust for a pie! I would so bake some yummy muffins!!! I would be makin some muffins. I like chocolate very much! thank for sharing!